As the weather starts to cool and the busy summer vacation season draws to a close, it is now time to begin making preparations for storing your camper, trailer or RV for the winter months. These recreational vehicles can be stored at home in driveways or large garages, if there is available room. However, most RV owners do not have room to store their vehicles at home during the winter months. If there is not enough room to have your RV parked at home, then storing an RV, trailer or camper at a self storage facility is a perfect storage solution. 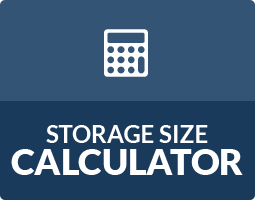 Storage World offers month-to-month storage options for both short term and long term RV storage. 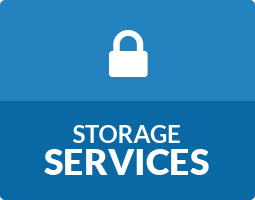 Safety and security are two key components when choosing a self storage facility for RV storage in Atlanta. Storage World’s facility in Jonesboro has wide well-lit aisles to make it easy to maneuver your vehicle into their designated parking spaces. 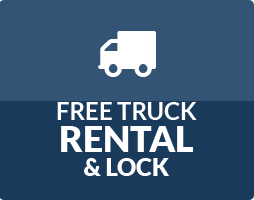 Our facility has video surveillance cameras, gated key code entry and on-site managers to give you an additional peace of mind that your RV is safe while in storage. The RV parking spaces at our self storage facility in Jonesboro can accommodate storage for RVs, campers and trailers that will not fit into a garage or have room to be kept in the driveway at a home. Our location is conveniently located close to I-75, allowing easy access to get the RV out on the highway from the storage facility. 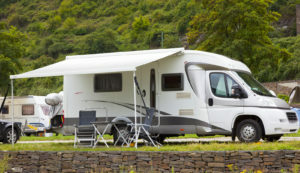 In order to rent an RV storage parking space, Storage World requires the customer to have a valid driver’s license, present proof of current registration and insurance of the recreational vehicle, trailer or camper being stored. The space must be reserved by the same person that is listed as the owner of the privately owned vehicle. However, if the vehicle is commercially owned, a representative of the company can store the vehicle. The vehicle that is being stored should also be in good running condition. It is also recommended that the customer bring the vehicle to the storage location prior to completing the rental agreement to ensure that the vehicle will actually fit in the spot. Are you ready to store your RV? Park your RV with us in Jonesboro, GA!